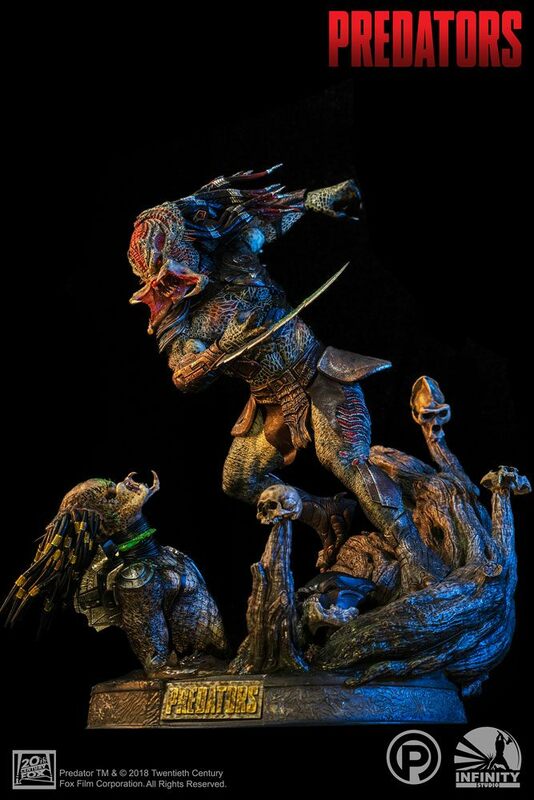 Straight from the sci-fi film "Predators" comes this great Polystone statue of the Berserker Predator. It measures approx. 72 x 58 x 72 cm (1/4 Scale) and comes in a printed box.